These are Basic Charges and do not include cost of materials or unually difficult repairs. 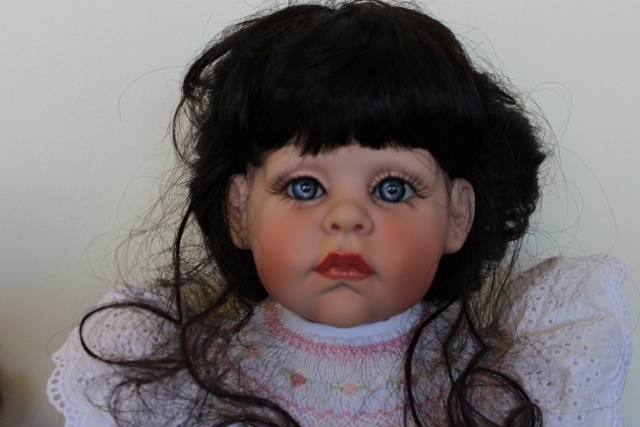 Restringing - $10.00 - $30.00 depending on size of doll and time to repair. Put new wig on or reset/clean old wig - $15.00 plus price of wig (prices of wigs vary). 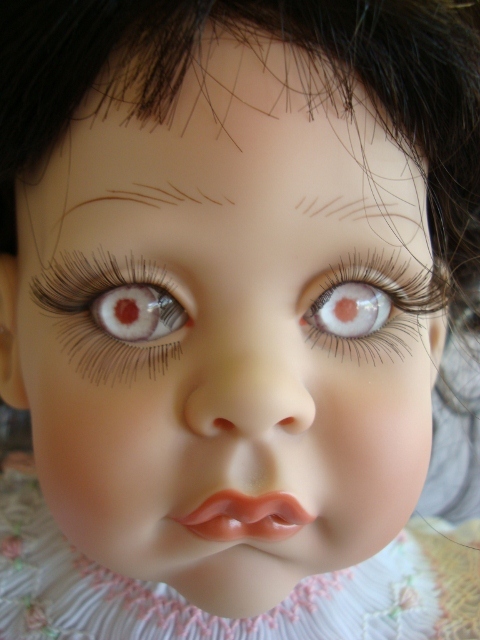 Repairs done on American Girl dolls, vinyl dolls, plastic (not mechanical except eyes), Composition dolls (cosmetic repair) and Reborn dolls. I also do other repairs. If your doll doesn’t fit into any of the above categories, bring her in, I’ll be happy to let you know what I can do.